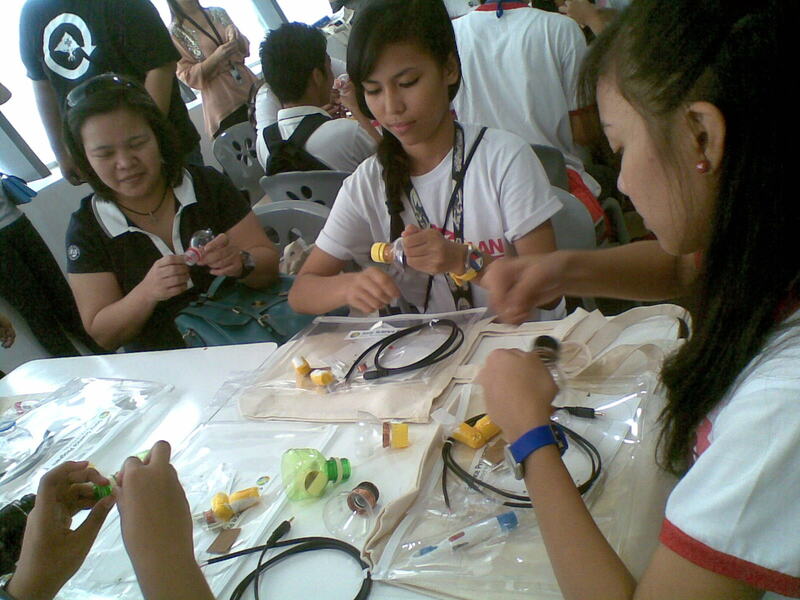 Sony gives back to its community through its Sony Science Program. 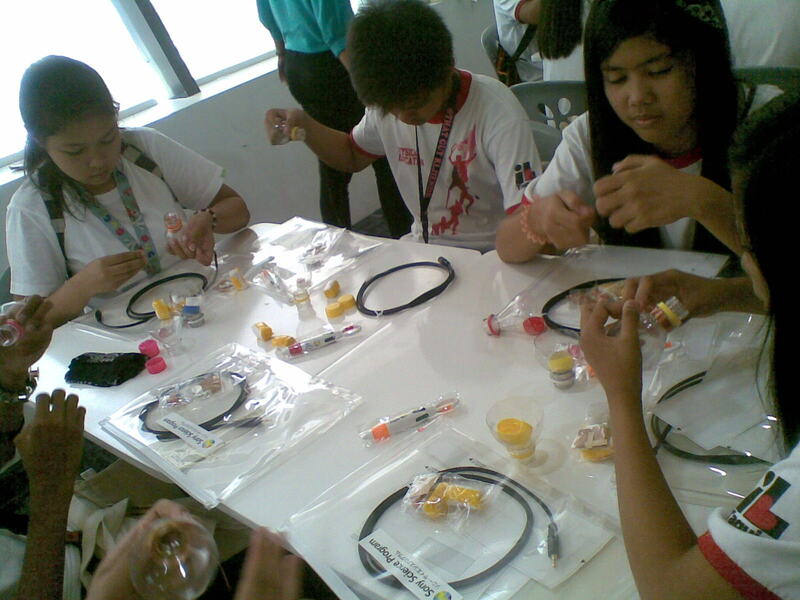 Several students from Taguig National High School were invited to join in the do-it-yourself headphone activity held at the Mind Museum last March 22nd. About 50 students participated in “Making Headphones from Recycle Material” workshop. 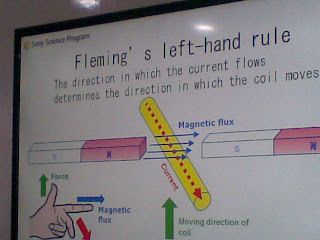 In this 2-hour activity. 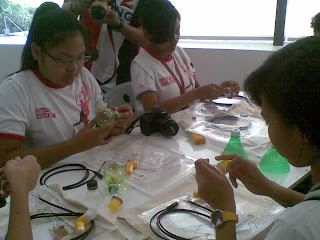 student learned that they could easily make their own headphones from recycle materials and actually hear music music through their DIY headphones. 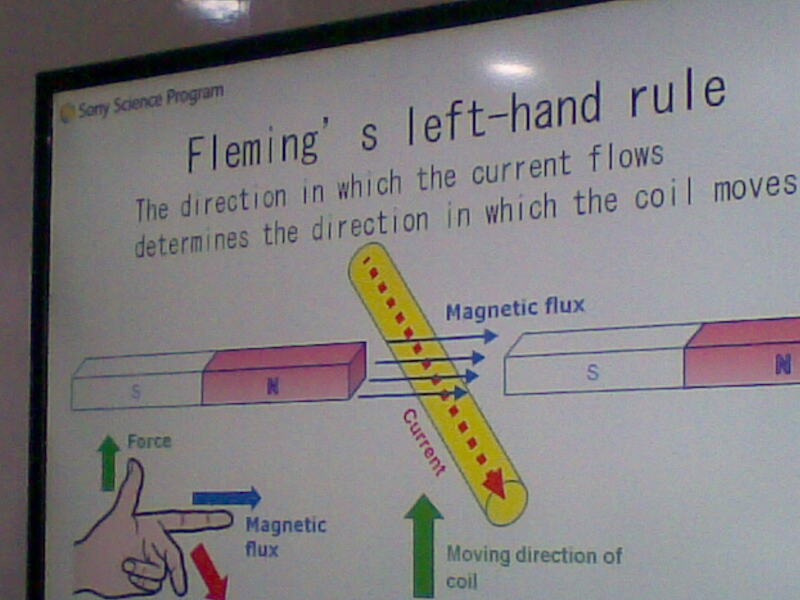 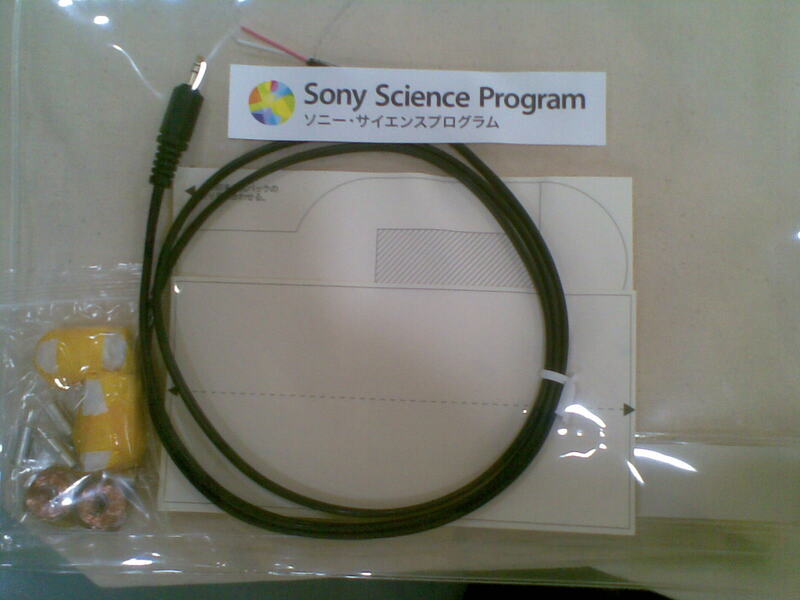 Sony Science Program is provides educational workshop programs designed for children to learn about the principles and rules of science through various conduits. The first Sony Science Program was held on October 1, 2011 in Malaysia and had since been sustained by companies in the Sony Group worldwide.